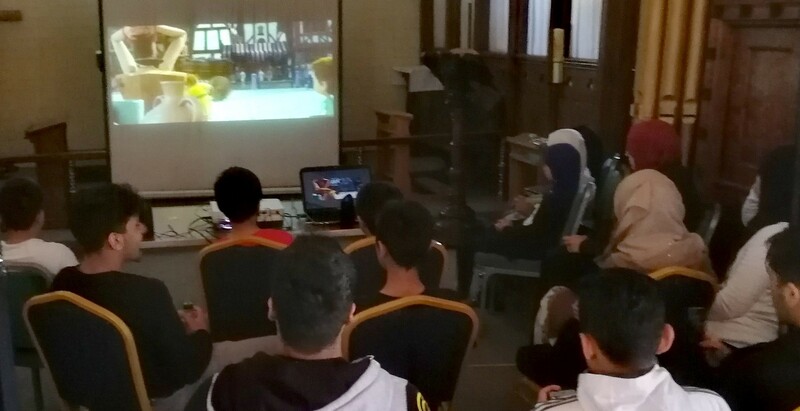 Saturday was the last day of the Scottish Ahlul Bayt Society’s Islamic School ahead of the summer holidays. As an end of term surprise, pupils enjoyed watching an educational video about the mother of the 12th Infallible, Imam al-Mahdi (ع). We hope the pupils enjoy their holidays, and return following the break feeling refreshed and ready for the new year!